← THE PURE BARLEY ULTIMATE PACK! 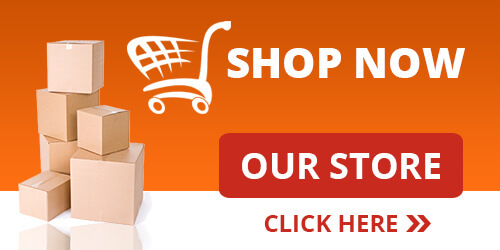 Thank you for visiting Sante Pure Barley Online Store! Good News! You can now buy Sante Pure Barley in Hongkong. 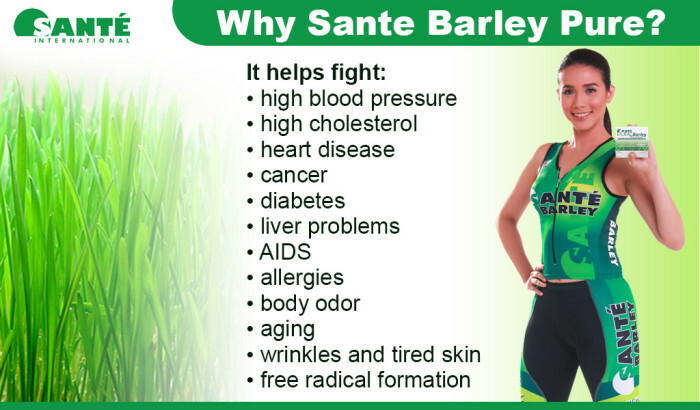 Sante Pure Barley is fast becoming one of the Worlds most popular highly effective health supplement. Barley (Hordeum vulgare) grows in over one hundred countries in the world and it is a grain plant like wheat, cereal, corn and rice. Barley used to be the most important crop. In the ancient times, barley was regularly served in the variety of bread and porridge. It was Barley and neither wheat nor rice that was the primary grain of the Egyptians, Greeks, Romans and Hebrews during the old ages. One reason it is not surprising that it was mentioned several times in the bible both New and Old Testament. 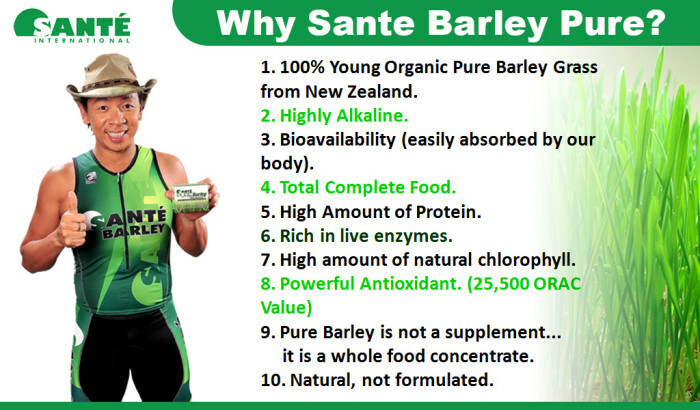 If you want to buy Sante Pure barley products in Hongkong. Thank You! +85254023144 is inactive contact of mine now you may contact me @+85297872149 it is viber activated din po… Maraming salamat po!!! Hi po ma’am nica: call me @+85257102152 viber or whatsapp po. Thanks! Hi good afternoon…I’m intetested…im working here in hk…kennedy town…if then how and how much….thanks..
Hi Luz, please contact Princess Rose For Facebook https://www.facebook.com/yuxellrose or +85297872149 it is viber. Thank You! Hi po ma’am luz: call me @+85257102152 viber or whatsapp po. Thanks!